Many people do not realize that when a lock needs to be changed, the entire body of the lock does not have to be replaced. Most times, a rekey will be more than enough to ensure security is not compromised. Not sure if you need a rekey? Our Berkeley Rekey Service can help you decide. • Has access to your home been compromised? Even if a key was lent for a single day, somebody had the chance to make a copy of it. Do you have any ex-partners who used to hold a key and now hold a grudge? Or a neighbor you once let water your plants on vacation and now are not so sure about? In any case where someone you don’t feel comfortable with has a key to your home, rekey service is a viable option for ensuring safety and peace of mind. 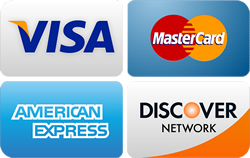 • Has access to your business been compromised? A former employee you lent a key to could hold a grudge if terminated. What about that shift manager you found embezzling from the till and used to open and close the store on her own? Rekeying the locks can be a good option. It doesn’t take long for a key to be copied, and most can be duplicated at a regular hardware store in minutes. If any of the above (or scenarios like it) sound familiar, consider getting in contact with a Berkeley Rekey Service – Change the Locks. If you have decided you need to change the locks in Berkeley, CA, the friendly experts at 510 Locksmith Berkeley can help. 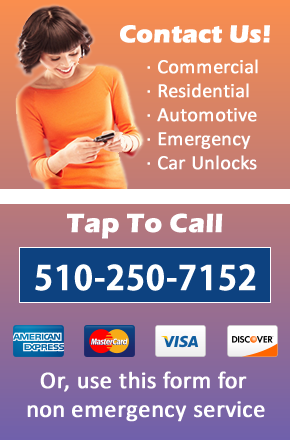 We have been serving the greater Berkeley area since 2009 and can set up a rekey in a jiffy. If you are worried about your home’s security being compromised, do not replace the locks; contact a Berkeley Rekey Service.